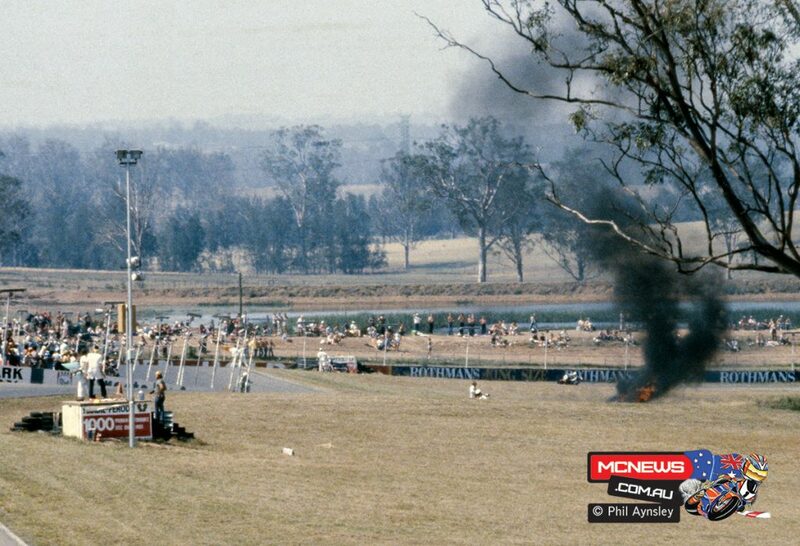 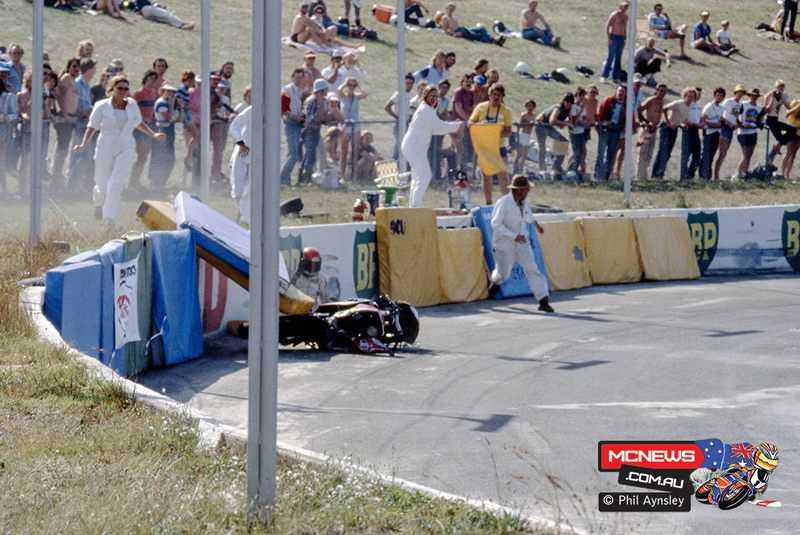 In the late ‘70s and early ‘80s the Swann Series were the major international race meetings held in Australia. 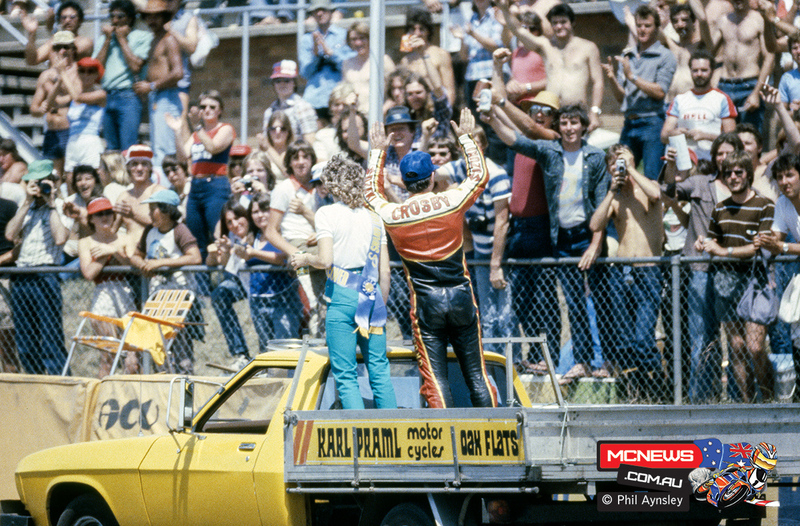 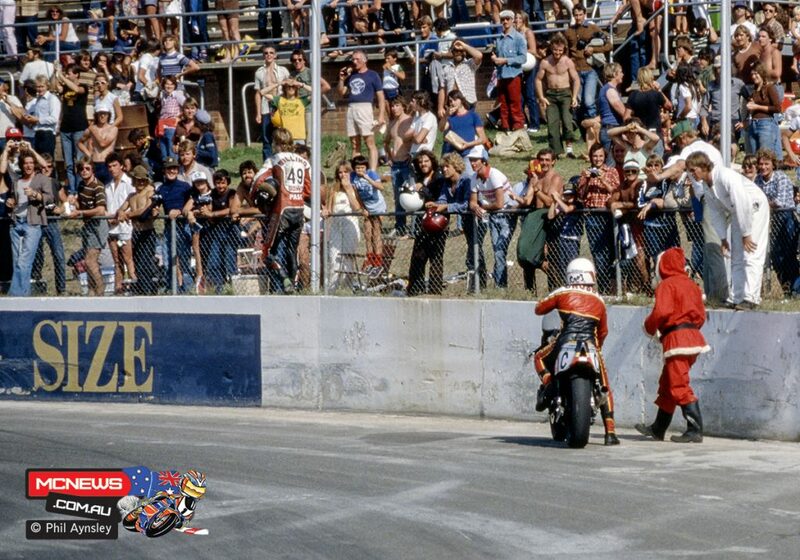 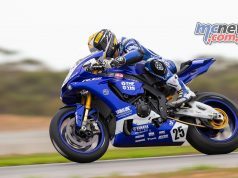 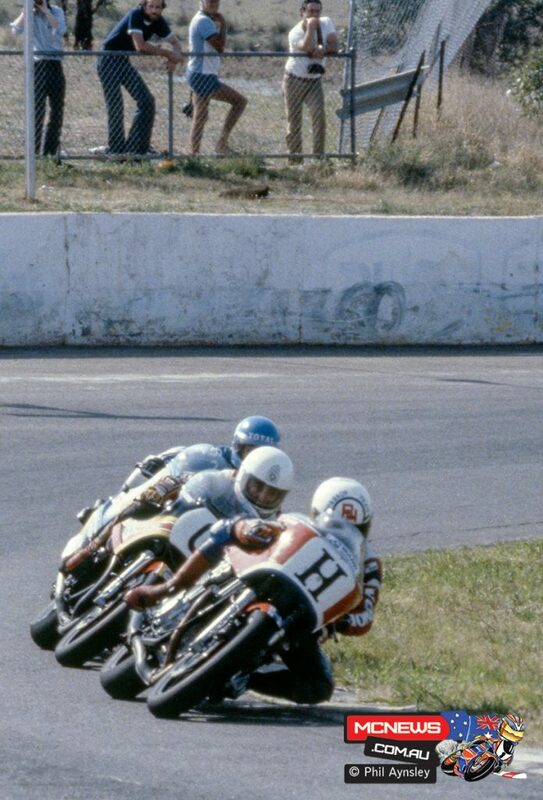 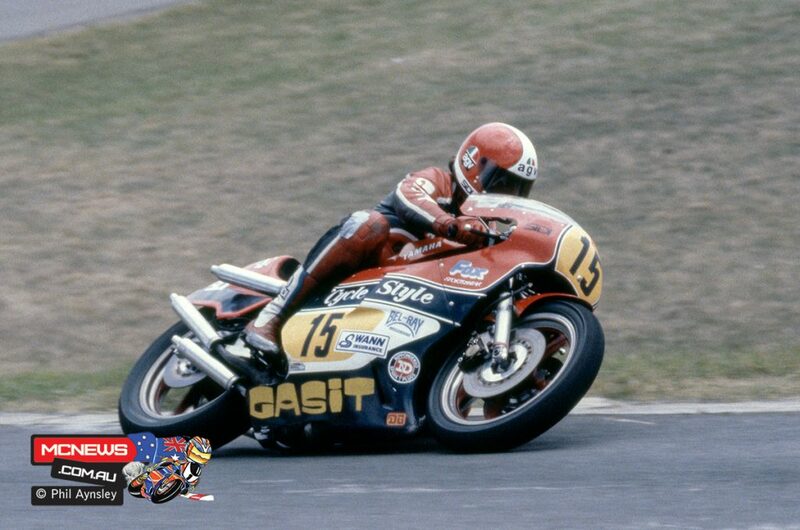 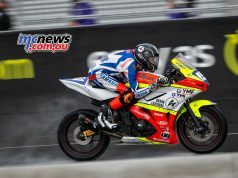 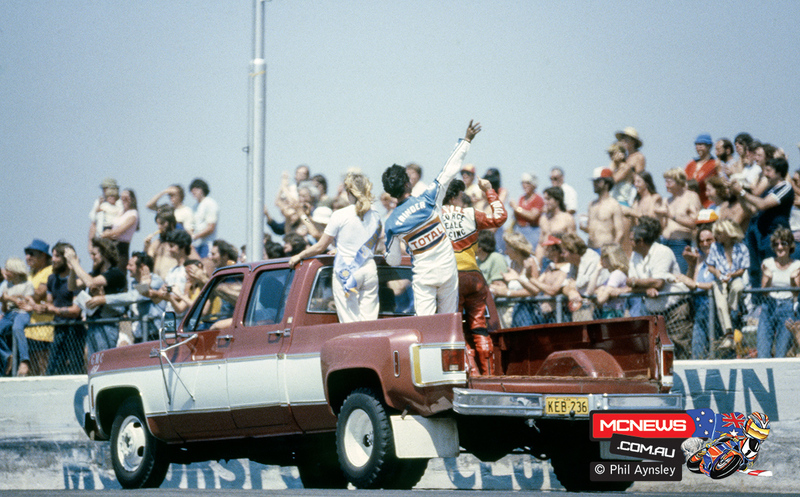 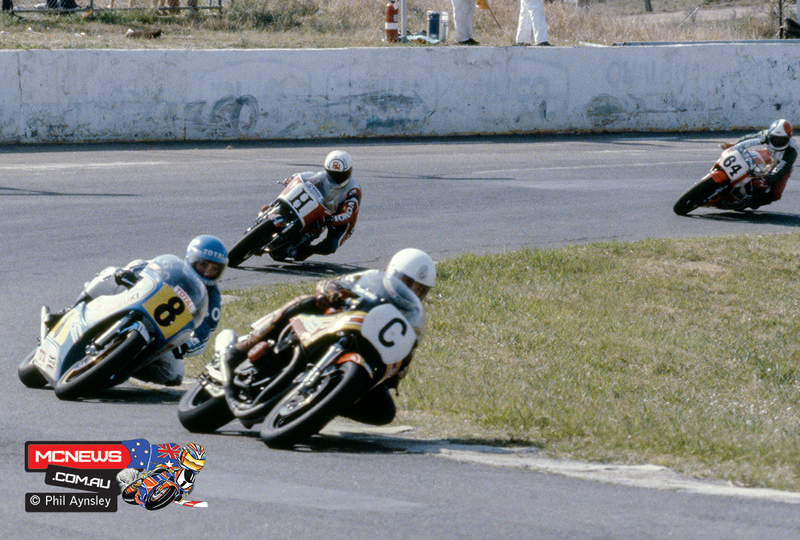 Here are some shots from the 1980 Oran Park round. 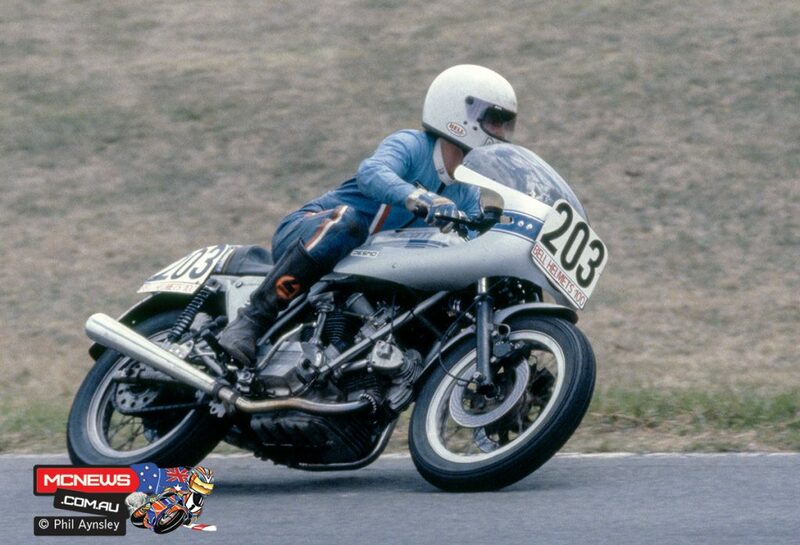 The Bell Helmets 100 production race was one of the support events. 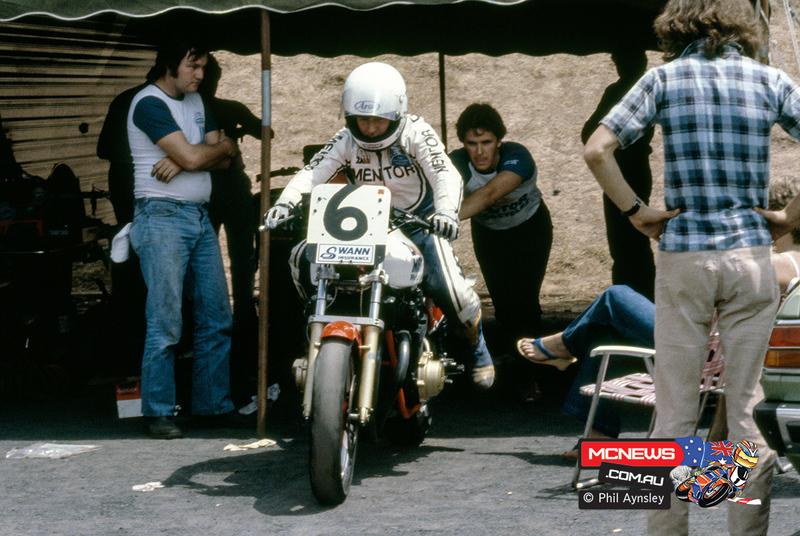 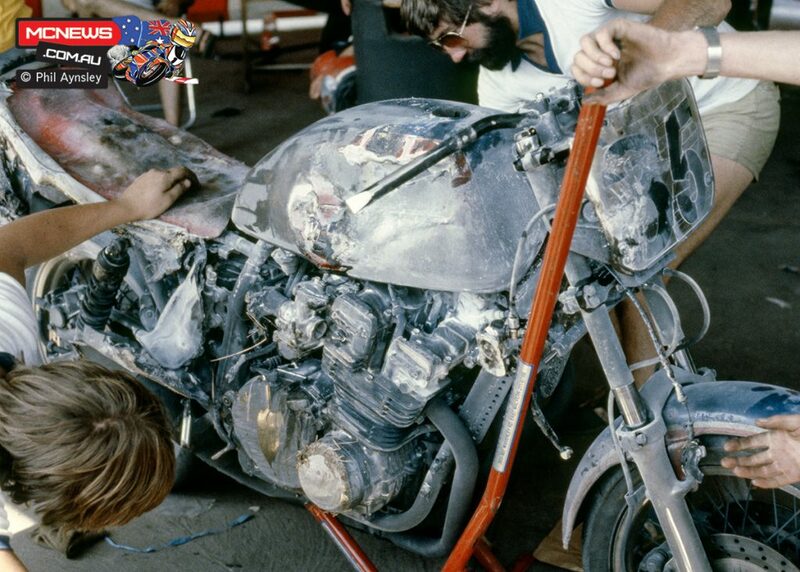 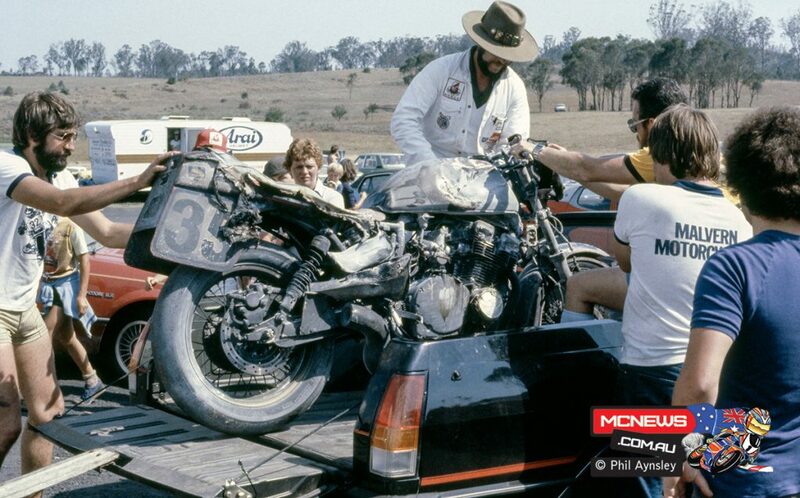 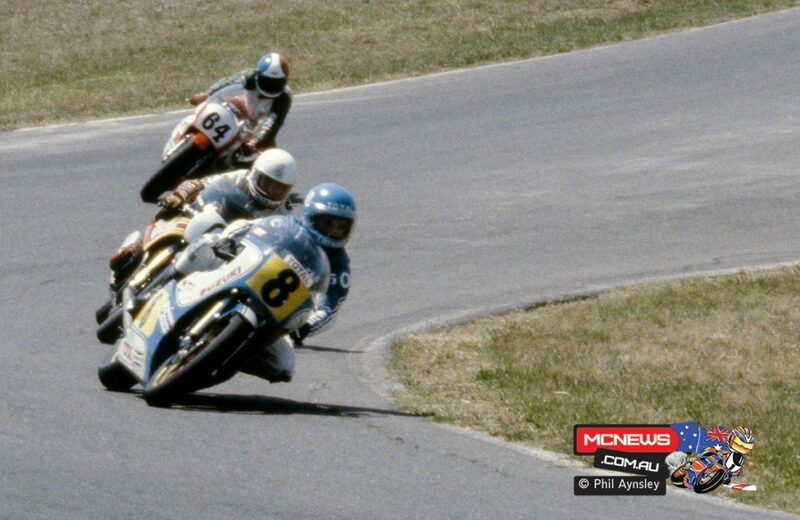 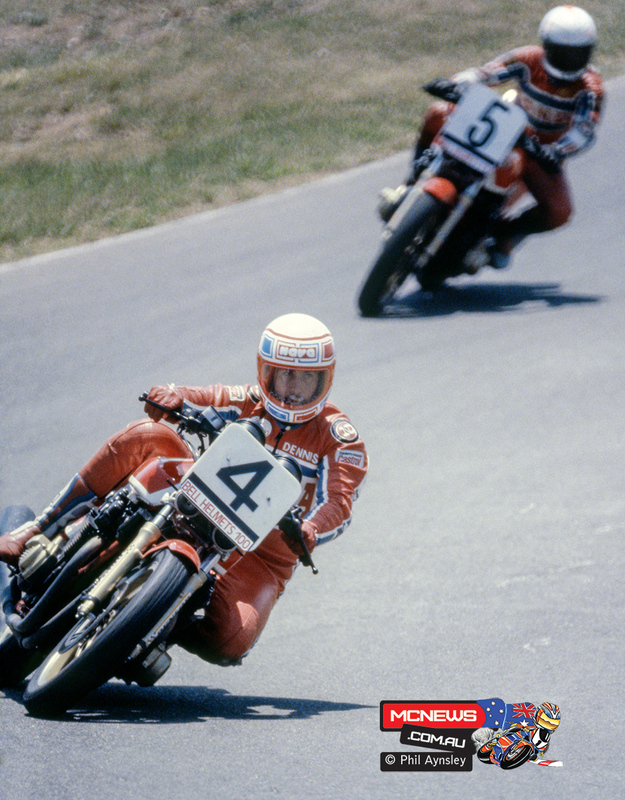 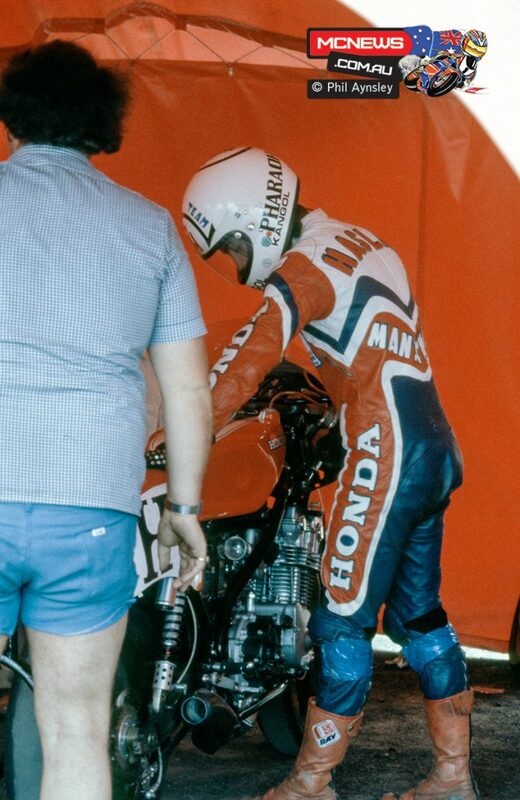 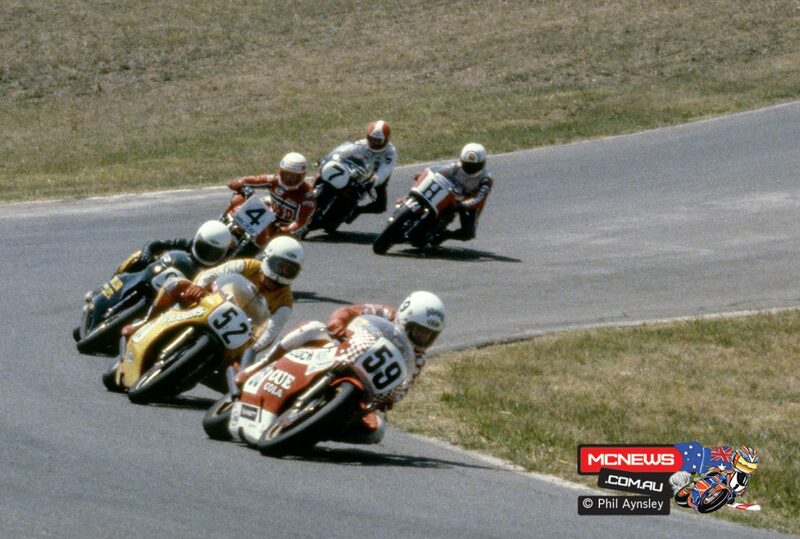 Here is Dennis Neill / Honda CB1100R and his team mate. 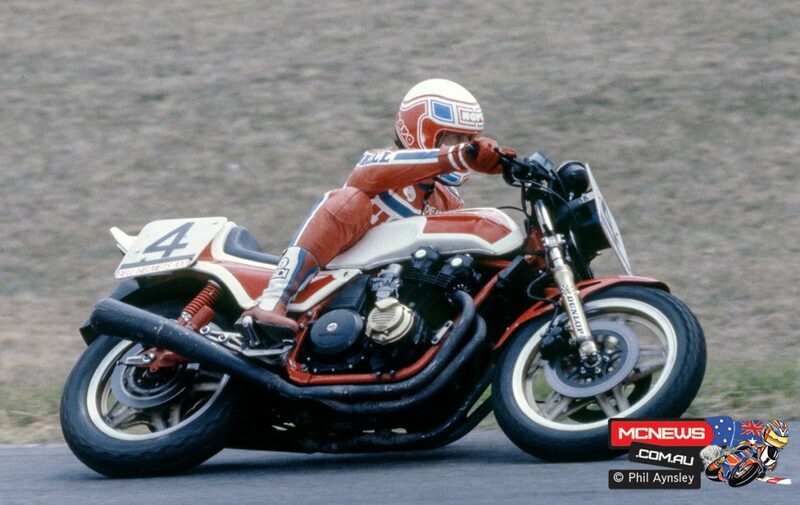 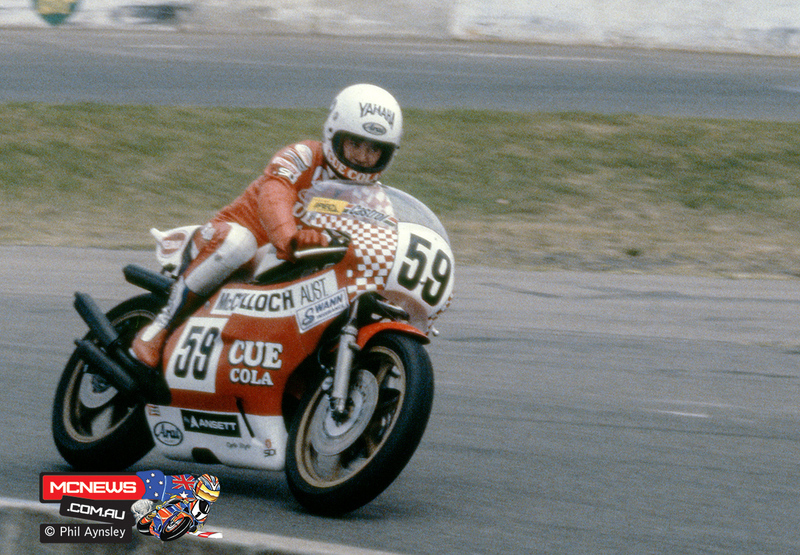 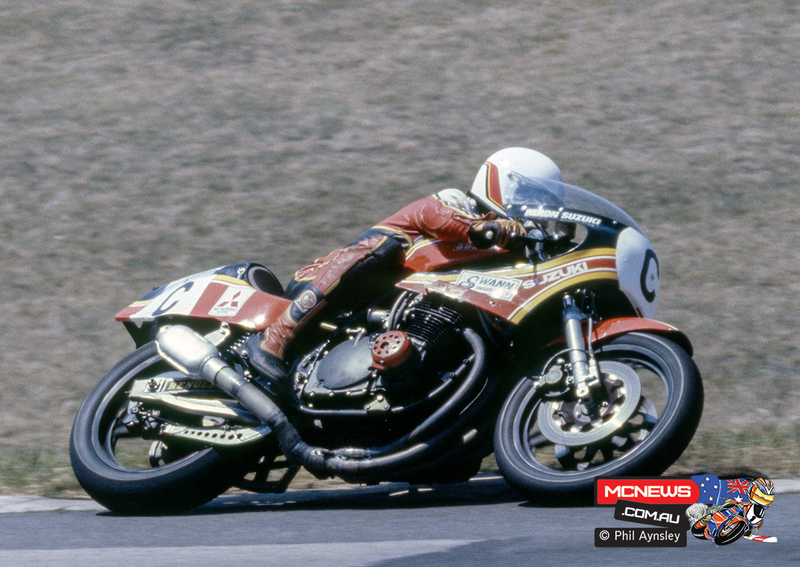 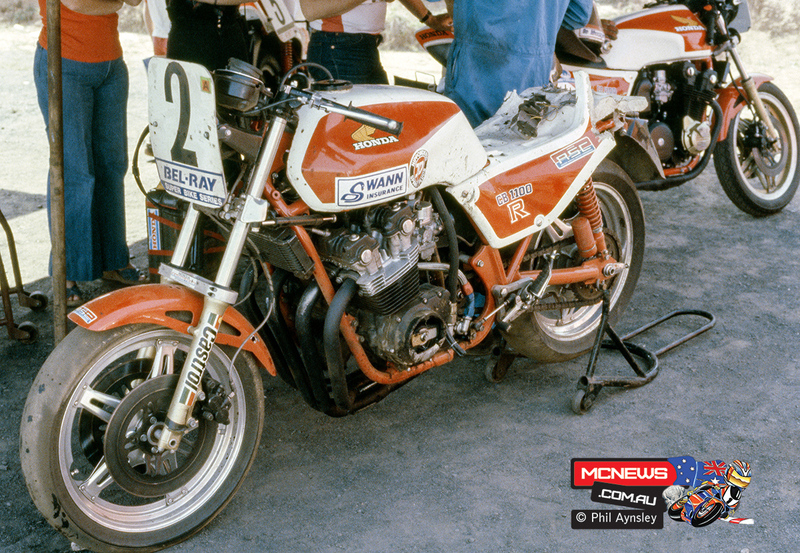 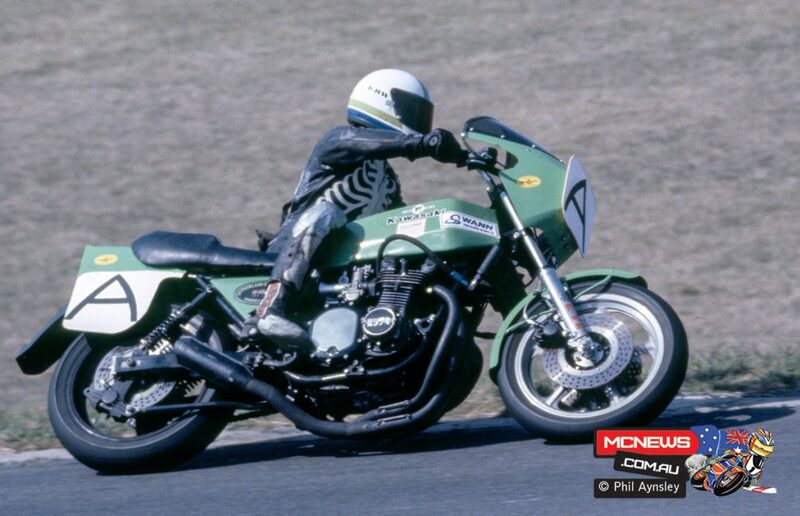 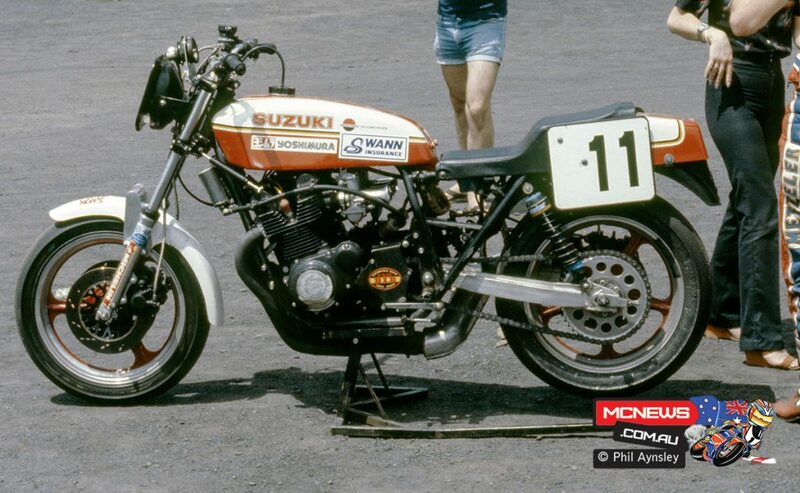 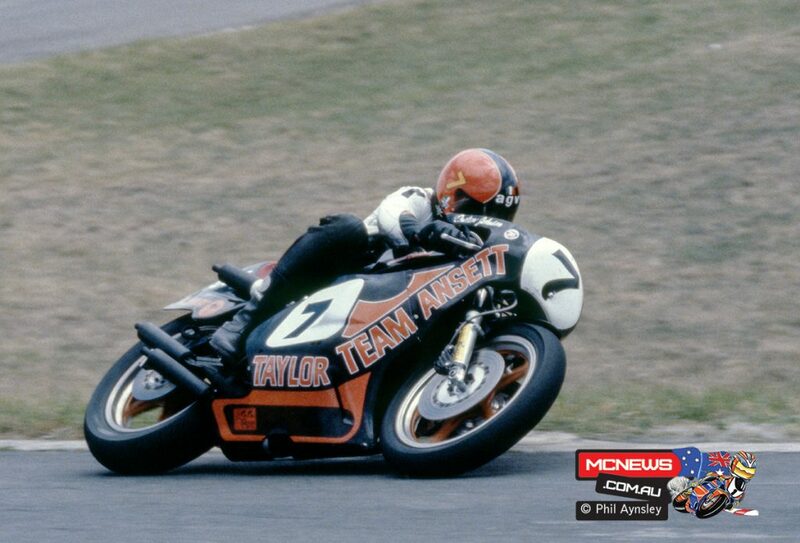 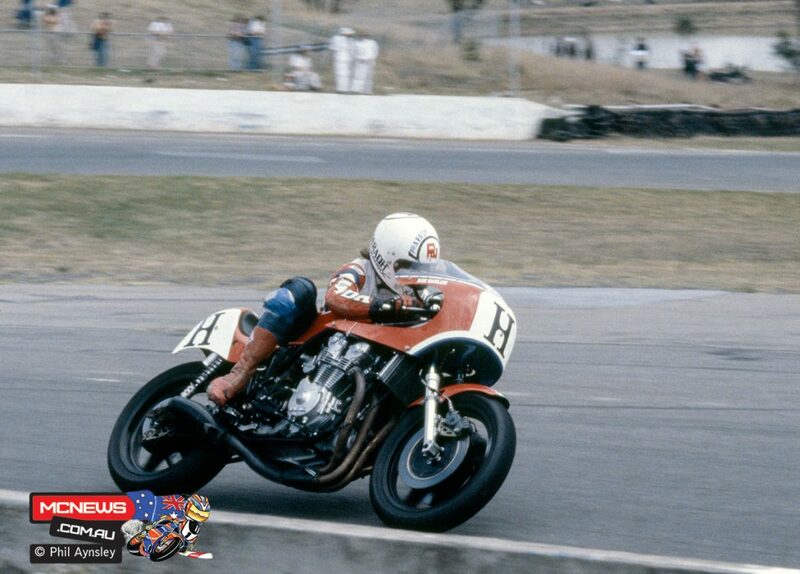 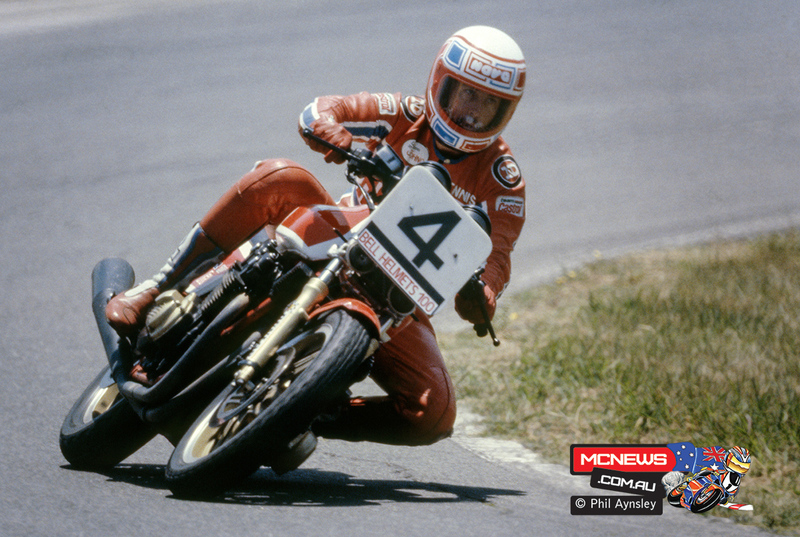 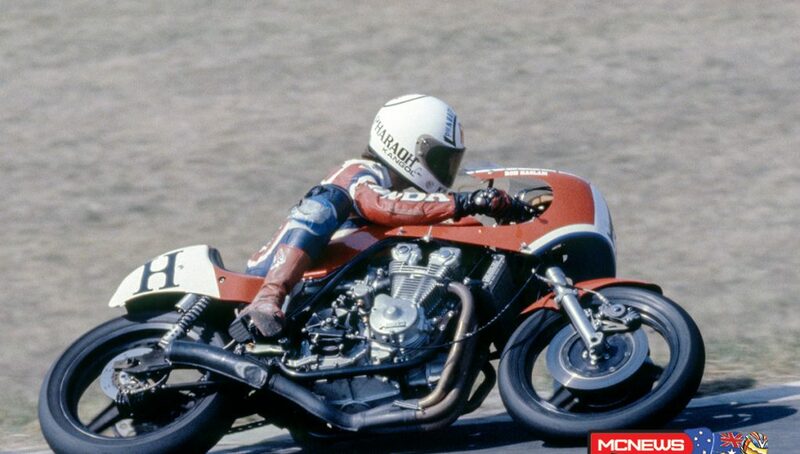 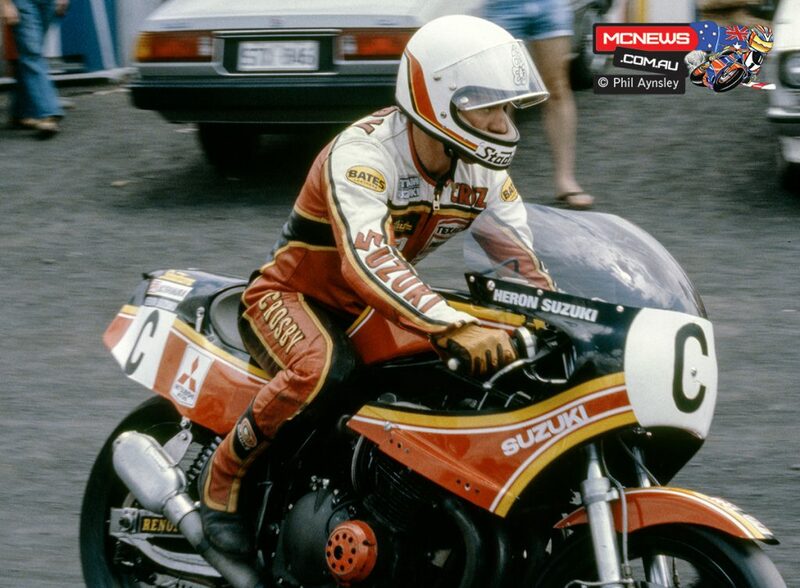 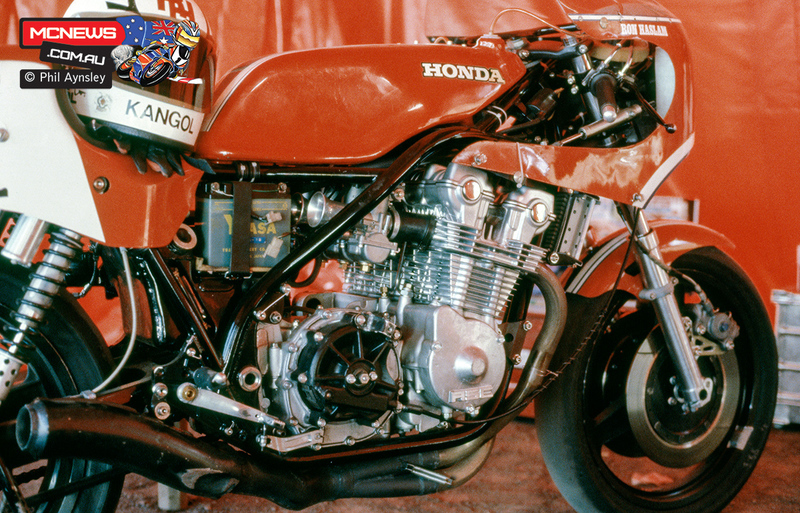 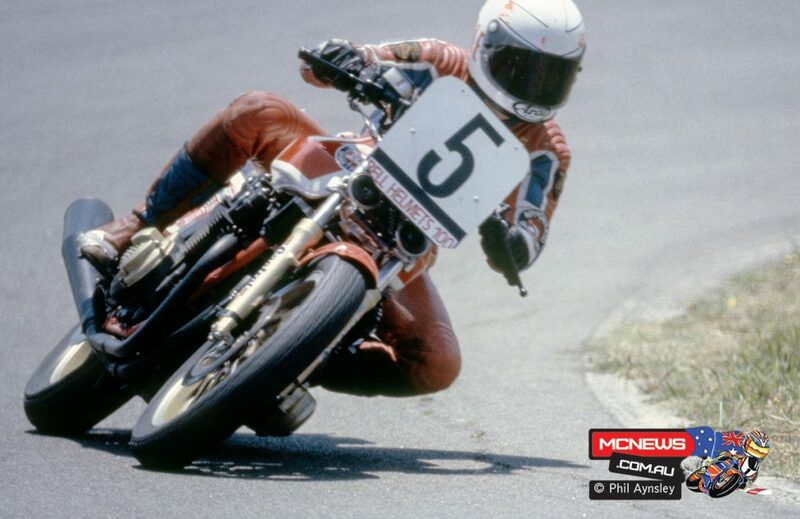 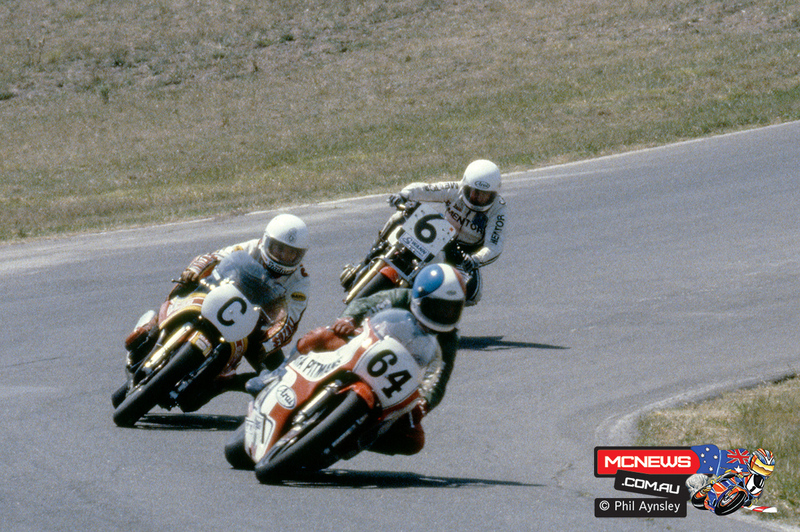 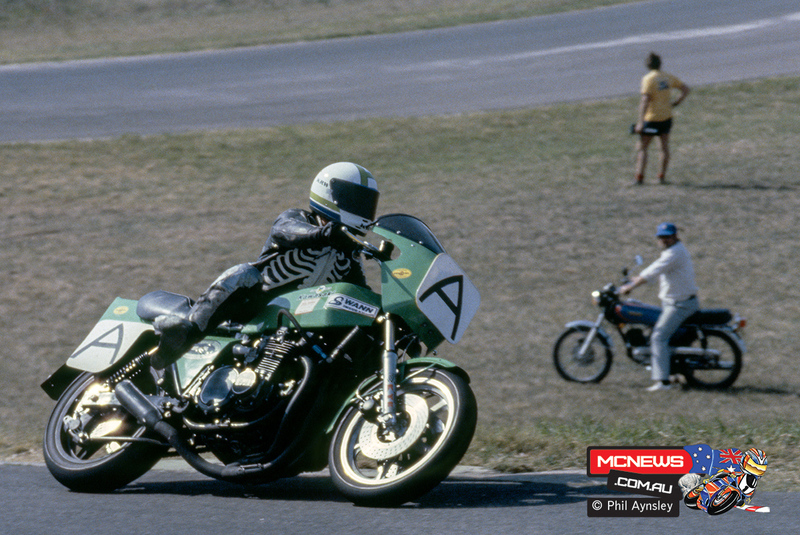 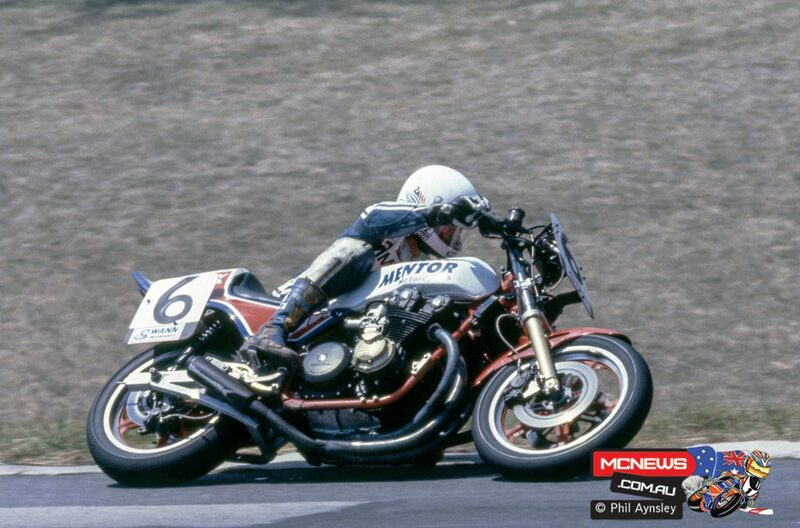 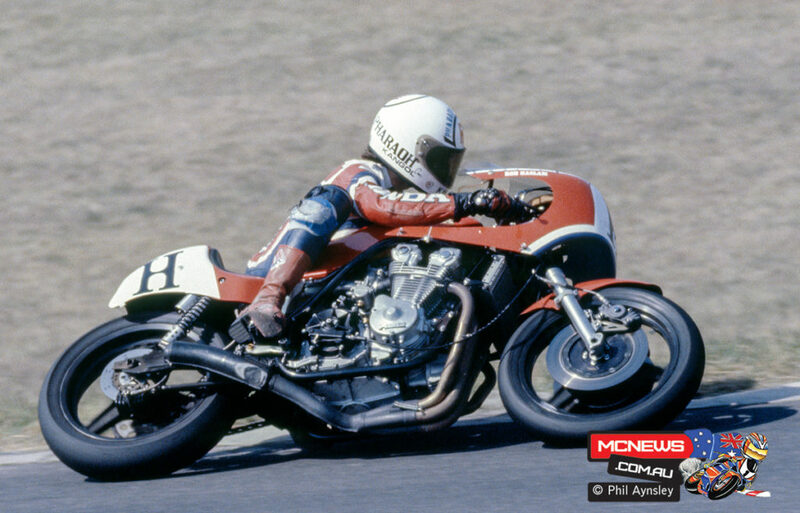 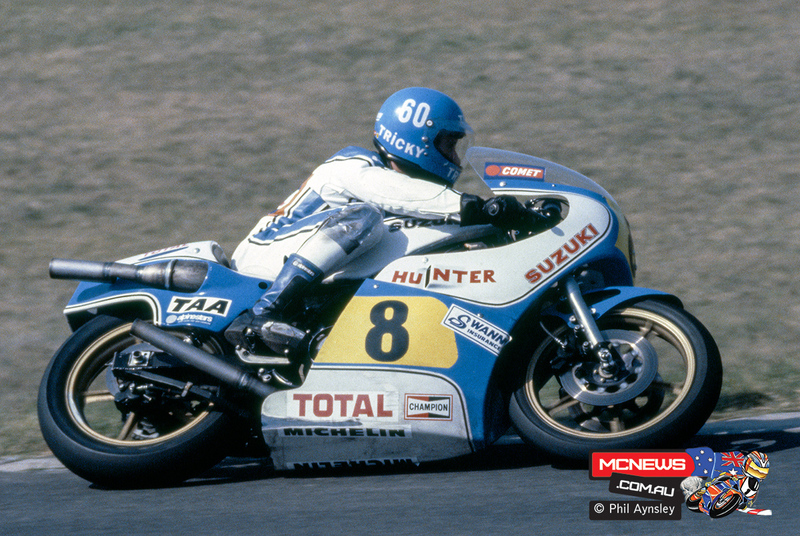 Even club racers got a look in – Hugh Farquhar on the Ducati 750SS.